German automotive supplier Leoni has wrapped up its planned purchase of French rival Valeo's electrical wiring unit, sources familiar with the matter were quoted as saying on Friday. Leoni declined to comment to Reuters, but has invited journalists to a news conference on Tuesday to discuss "an important strategic issue". The news agency said the companies had said last month that they were in talks for Leoni to buy the Valeo Connective Systems business, which has annual sales of EUR545m ($US774.7m). They said the sale could close by the end of the year pending regulatory and labour approval. 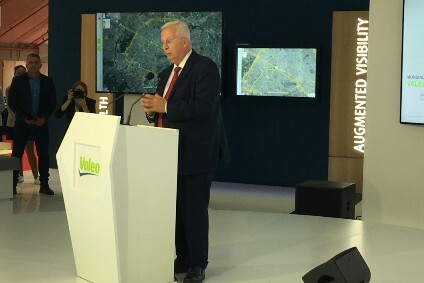 Reuters noted that buying Valeo Connective Systems would make Leoni the leading European supplier of automotive wiring systems and give the German company access to the French automotive sector. 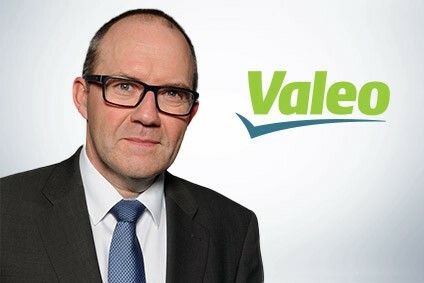 Valeo Connective Systems employs 11,700 people at 12 sites and had earnings before interest, tax, depreciation and amortisation of EUR36m in 2006, the report added. Valeo is presenting its low-voltage (48 V), all-electric urban vehicle prototype at the Shanghai Auto Show, as an example of its electrification solutions for mobility needs. 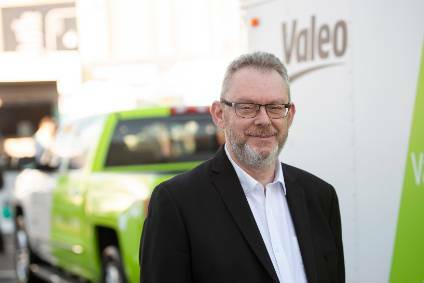 Valeo has posted 2018 net attributable income down 38% to EUR546m, with sales up 6% to EUR19.3bn in line with its guidance last year. Mov'InBlue, created by Valeo and Capgemini, which specialises in digital mobility services for corporate fleets and car rental companies, and car-sharing platform, Drivy, have launched a connected and interoperable shared mobility solution. Q3 Valeo sales were up 5% at constant exchange rates to EUR4.5bn (US$5.1bn) following what it describes as the successful integration of three recent acquisitions – Ichikoh in Japan, Valeo-Kapec in South Korea and FTE automotive in Germany. Vayyar Imaging, the global leader in 3D imaging technology, announced from the Paris Motor Show it will provide Valeo, a leading automotive supplier, with its advanced automotive sensors to enhance infant passenger safety in vehicles.